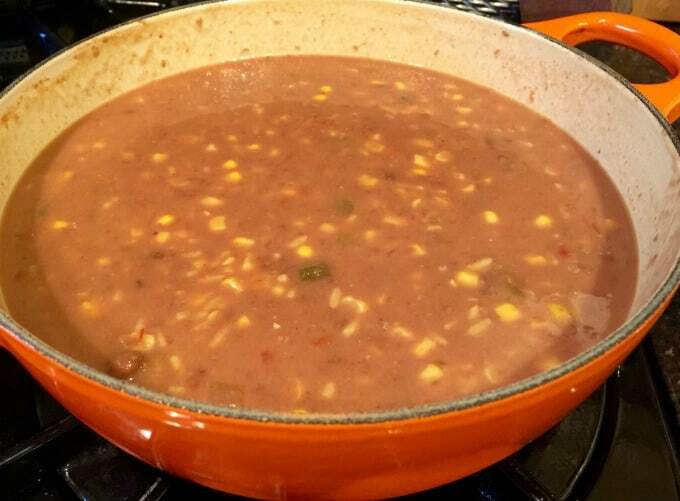 Today I’ve got several recipes that are popular with readers including Linda’s 10 Minute Vegetable Soup, a new personal busy day lunch and supper favorite. 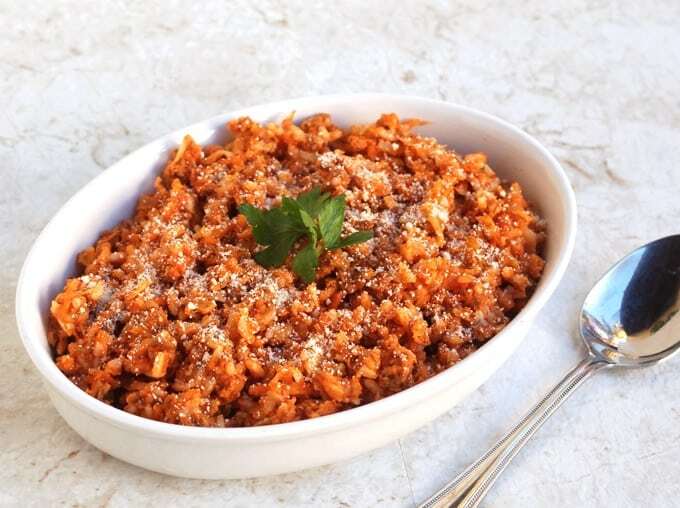 I love that it’s made from ingredients I usually have on hand in my pantry and freezer. 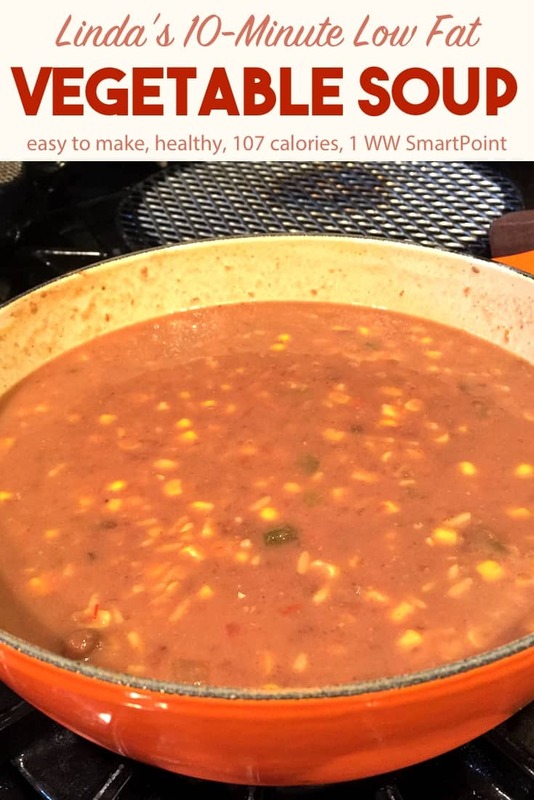 Here’s what Linda had to say when she shared her soup recipe with me, “I agree about the benefits of soup. It’s also good for families of one. Most soup recipes can be halved or quartered, and portioned out, then frozen—generally. I attended WW for the first time in the late 1990’s. At the time they gave out a menu card each week. Yesterday while looking for my old college roommate’s recipe for Irish Soda Bread, I came across one for Pasta Fagioli. I made some easy modifications and came up with a 10-minute dinner. It may help others who are in a pinch for time. Serve with good bread and possibly a salad. For lunch the next day, serve a small portion with half a sandwich. 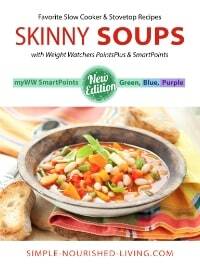 Regards” ~ Linda S.
How Many Calories/WW Points in Linda’s 10 Minute Soup? 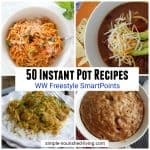 According to my calculations the entire recipe makes about 6 cups and has *6 Freestyle SmartPoints. So each 1-cup serving has just *1 SmartPoint. Different Soup Mix: Begin with a packet of whatever dried noodle soup mix you prefer. Spicier: Use a can of diced tomatoes with green chilies in place of plain diced tomatoes. More Veg: Add any assortment of chopped fresh or frozen vegetables you prefer. 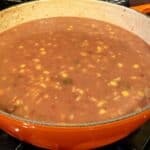 If you’ve made this 10-Minute Vegetable Soup, please give the recipe a star rating below and leave a comment letting me know how you liked it. And stay in touch on Pinterest, Facebook, Instagram and Twitter for the latest updates. Simple pantry staples combine in just 10 minutes to create a winning soup perfect for a satisfying lunch or supper. In a three-quart sauce pan stir together the water and soup mix. Bring to simmer. 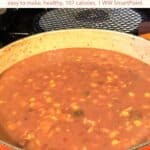 Add tomatoes, mixed vegetables, beans, and seasonings. Simmer for five minutes or until the noodles are tender and vegetables are heated through. Add additional chopped fresh vegetables as desired. 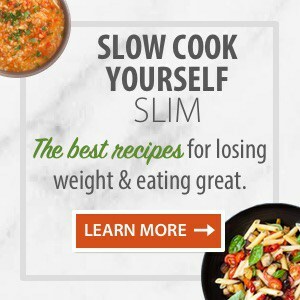 Recipe source: Simple Nourished Living reader Linda S.
Dear Martha, I wanted to let you know that I made The Hearty Beef Stew in a crock pot. First time I ever tried it this way. The stew was very good. 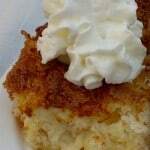 ~ Karl W.
Martha – I do enjoy your recipes and ideas. 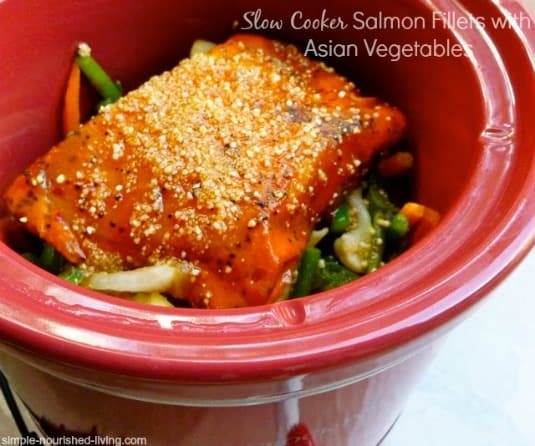 I made your slow cooker salmon and it was delish! 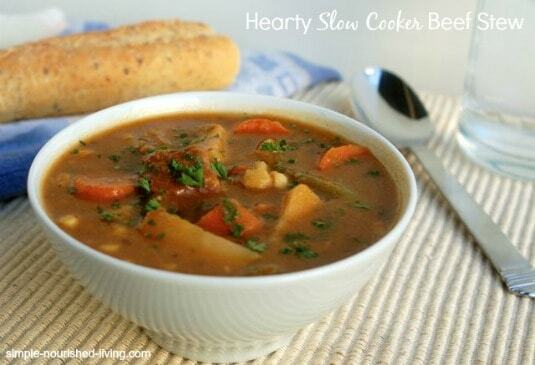 I also have your slow cooker soup ebook and have made many of the soups. Ignore negative comments, your messages are right on – not long, never boring and always valuable info. ~ Clarence S.
Ready to Slim Down With Soup? 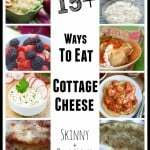 Be sure to check out my Favorite Skinny Soup Recipes for the Slow Cooker and Stovetop eCookBook! Many studies confirm that eating soup makes us feel fuller, so we usually end up eating less (and consuming fewer calories) which helps for anyone trying to lose a few pounds. Thank you sooo much. Your eCookbooks, recipes and this daily devotional has helped me more than anything EVER has. ~ Judy S.
Hi Martha – Just love your inspiring and encouraging words. 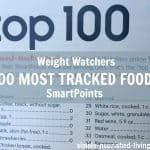 I am just a few pounds away from my goal weight again, but it is such an ongoing battle and I find your eCookbooks and email newsletters are a huge help to keep me on track! ~ Marilyn R.
Thank you so much for all your hard work and sharing with us. 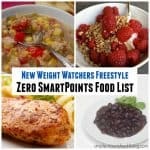 I’m lifetime weight watcher way over goal but trying to get started back. Love the eCookbooks I ordered!!! 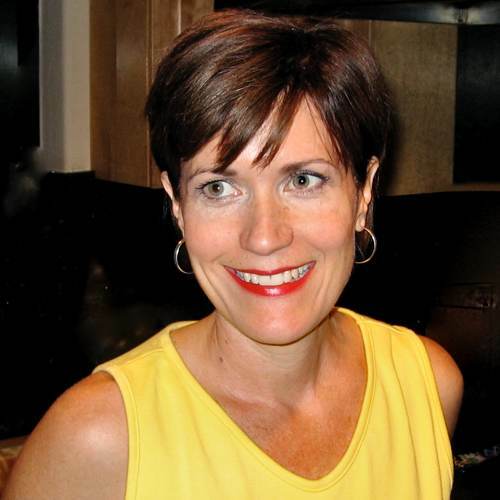 ~ Faye T.
Martha is the founder and main content writer for Simple-Nourished-Living. A longtime lifetime WW at goal, she is committed to balancing her love of food and desire to stay slim while savoring life and helping others do the same. 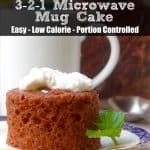 She is the author of the Smart Start 28-Day Weight Loss Challenge. A huge fan of the slow cooker and confessed cookbook addict, when she's not experimenting in the kitchen, you're likely to find Martha on her yoga mat.